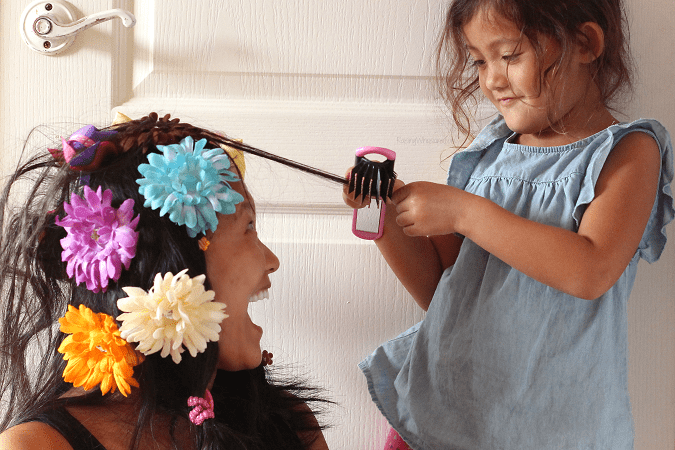 ‘Tis the season…for lice! 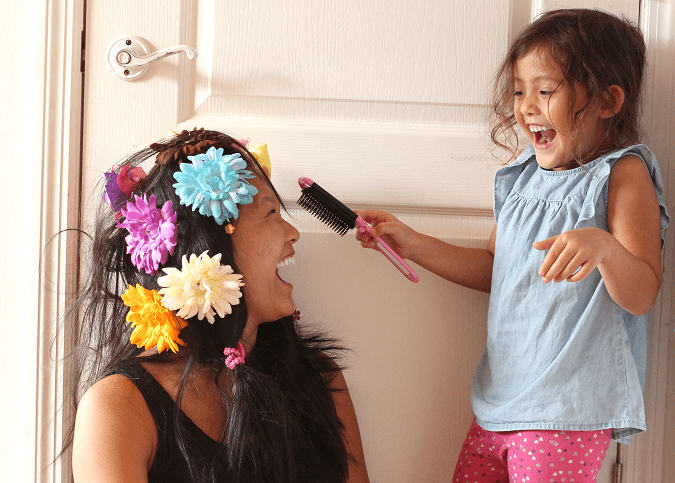 Here’s your Parent Guide to Preventing & Treating Head Lice at Home, including best tips! This is a sponsored post. All opinions are my own. Is your head already itchy? Mine too. ‘Tis the season, my fellow parents. Head lice. I remember praying for a daughter when we were trying to get pregnant. I want all of those memories of braiding her long hair and doing those adorable mother/daughter salon sessions. Fast forward to today, this girl is a little rough when it comes to “payback” hair brushing. Head lice are tiny insects, about the size of a sesame seed (2–3 mm long). Head lice feed on tiny amounts of blood from the scalp and if they are not on a person’s scalp, they can usually only survive about a day. They lay their eggs close to the scalp. Head lice life span is about 28 days. Head lice can multiply quickly, laying up to 10 eggs a day. It only takes about 12 days for newly hatched eggs to reach adulthood. Lice are easily spread – typically passed through close person-to-person contact. Things like shared costumes, coats and hats, or sleepovers are easy ways for kids to contract lice from a friend. Check with your child’s doctor before beginning a second or third treatment. Your child may need repeat treatment 7 to 9 or 9 to 10 days after the first treatment depending on the medicine. Here’s a great infographic from our friends over at KnowYourOTCs.org with more information regarding head lice and treatment at home. Know what the evil bugs look like. Google head lice so you know what to look for. Do routine head checks. Let your child become familiar with the process. 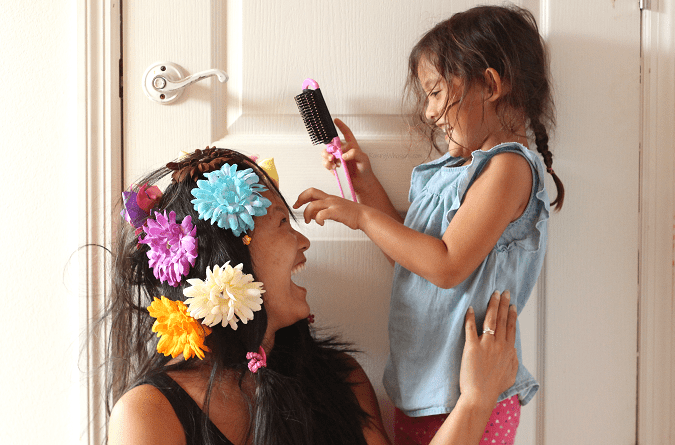 Consider putting your child’s hair up, especially around other kids. Most importantly, teach your child to let you know when their head becomes itchy or suspected skin bumps occur. What are you best tips for keeping head lice away? I am a #KnowYourOTCs blogging ambassador, compensated by the CHPA’s Educational Foundation in support of KnowYourOTCs.org. All opinions are my own. No little hands touched the OTC medicines (I’m a pediatric nurse, remember?) and teeth were promptly brushed following these pictures. Be sure to follow Raising Whasians via Facebook, Twitter, Google, Instagram, Pinterest and YouTube for more family travel tips, delicious recipes, and kid crafts. Lice is literally my worst nightmare. If they come into my house, it’s all my husband because I am moving out until they are GONE. Great tips! Head lice is the worst. Of course, those little buggers are disgusting, but they are also difficult to get rid of. Thank you for sharing this! I hate head lice but it happens. 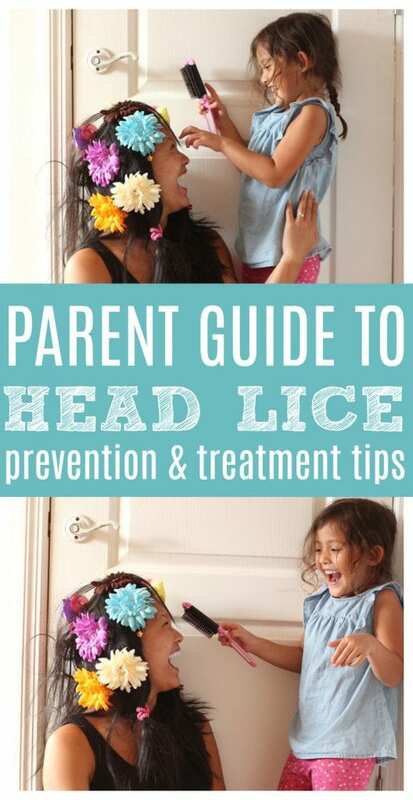 Glad you’re sharing useful tips to help parents prevent and treat head lice. It is so hard to get rid of! I had it when I was a kid and still remember the awful smelling products mom had to use to get rid of it. Thankfully, my kids never got it. We did put a little tea tree oil in their shampoo to help prevent the little buggers hopping onto their heads at school though. We had this issue once in middle school, it was awful! I wish I could have just shaved my son’s head! But we had someone come to the house and we did not pay an arm and a leg, so I was glad, and they were gone! 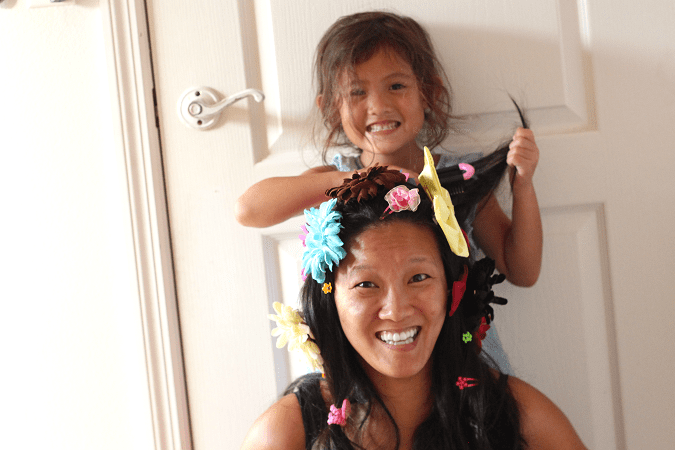 My younger sister had lice twice when we were growing up, which meant I had to be treated too. I still remember how awful it all was. Thankfully I have managed to escape such horror with my own kids. This is something we fortunately never had to deal with when my kids were little! I’m so glad there are some simple OTC treatments! My daughter has really thick hair and she got lice when she was in elementary school. It too FOREVER to get them out. Ugh. My kids had live once and it was awful. We did everything we could to keep it from happening again. Head lice is a total nightmare! I make sure that my kids all clean their hair properly for extra precaution. These are all very important tips on how to prevent it. I hope a lot of parents read this post! We have many little children visiting and cannot imagine any of them coming in with those unwanted guests! Thank you for sharing those tips! Back in the day, we couldn’t afford the medicine. So, we’ve found many crazy but very useful ways to get rid of lice. Glad to hear about this product! Head lice is a fact of life when you have kids. I started adding a few drops of Tea Tree oil to our conditioner and my Son has not had it again since. My daughter had head lice when she was in 3rd grade. We have to cut her hair short because it would be difficult to use the treatment on long, thick, dark hair. Thank you for these tips. Hope it helps a lot of parents too. This is really great to know! Very helpful for moms, too! Head lice FREAK ME OUT – like seriously – I don’t even get close to kids for fear they might jump on me (kidding but I do think about it). It’s hard to believe that head lice are still around in this day and age! You would have thought they would have been eradicated by now! Well this is a fun way to talk about lice. I never had it but I heard nasty horror stories from people who did have it very gross. Parents have to make sure to prevent this from happening the best they can. The absolute worst! We had it a few years ago! I swear I haven’t been the same since! Thankfully, we’ve never had to deal with head lice, but this is good to know! This is great information! One of my biggest fears is my grandsons coming home from school with lice. Such a pain to deal with! I am so glad I am over the head lice stage but I do worry about my grandsons getting it and possibly bringing it into my home. It is a nightmare to get rid of.